The very first discussion with the adoption counselor is to help you in your journey to decide whether adoption is the best option for you. There are many things to think about when making the decision to be a parent or create an adoption plan. You need to consider your finances, what social support you will have, and whether you’re ready to be a parent. You will certainly hear different opinions from many people. In the end, you make the decision and Adoption Makes Family will respect that decision. When you call Adoption Makes Family, you’ll speak directly to an adoption counselor. We will start where you are, listening to your specific questions and responding to your individual needs. If you feel you would like to explore an adoption plan further, a packet will be sent to you either by email or mail in a confidential envelope. 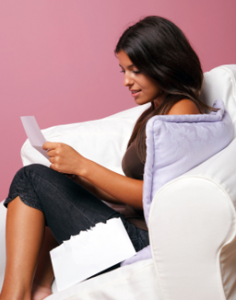 The packet contains a questionnaire that helps us get to know you and identify potential adoptive parents. You may complete the questionnaire on your own or we can help you complete it during our initial meeting. A personal visit will be set up for you to meet Dean Kirschner, the Executive Director and an adoption counselor. During that meeting, we will talk in depth about your decision to pursue an adoption plan, giving you every opportunity to talk about your options in a non-judgmental, supportive atmosphere. At that meeting, we can start to review potential adoptive parent profiles and even select one if you would like. After the initial meeting, you may decide you would like to meet the prospective adoptive parents. If so, our next meeting will be with the prospective adoptive parents. Depending on how far in advance of your due date you have contacted Adoption Makes Family, we may be able to have more meetings, either with the adoption counselor alone or with the prospective adoptive parents. As you have already established a relationship with Dr. Kirschner, he will be the one to come to the hospital to help you with the next stage of your adoption plan. This meeting gives you another opportunity to talk about your feelings around the completion of the adoption plan. If you decide you want to move forward, the formal legal paper work for the adoption process is started. 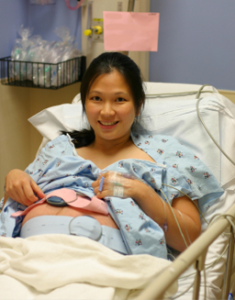 While in the hospital, you can choose to spend time with the baby or have the baby stay in the nursery. The amount of time you spend with the baby is completely your choice. Adoption Makes Family will provide you with counseling throughout the adoption process, including the time while you are in the hospital, discussing your thoughts on the adoption plan. If you decide to move forward with the adoption plan, the baby will be discharged to Adoption Makes Family only after you have had your opportunity to have your personal time with the baby and you have decided you are ready to leave. The relationship between you and Adoption Makes Family does not end on the day of discharge from the hospital. There is counseling available to you if you would like. You are welcome to meet with your adoption counselor or we will help you to find a counselor in an area close to you. Your relationship with Adoption Makes Family also continues through the letters and pictures you can receive from the adoptive family throughout your child’s life. Just as important, you are also encouraged to send letters and pictures to Adoption Makes Family to be given to the adoptive family. 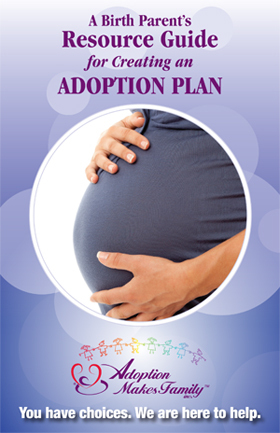 The adoption plan is an evolving process that will grow through the years. You are encouraged to stay as close as you feel comfortable. The support is here for you. Contact us to discuss your adoption plans. We’re here to listen, 24 hours a day, 7 days a week.